Planning a romantic stay in London? 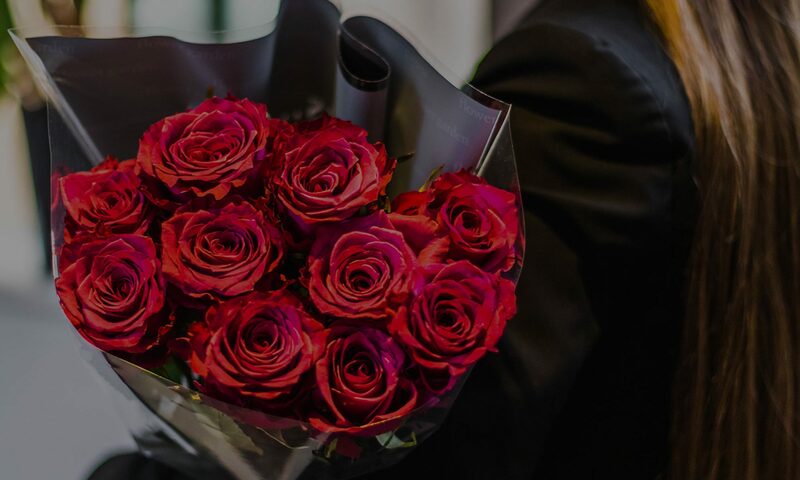 No matter what the occasion is, our fantastic ‘Romantic Stay’ package offers great value and a perfect location for an experience to remember. There is no better way to say “I love you” than a spell binding stay filled pampering pleasures that will never cease to please and delight.